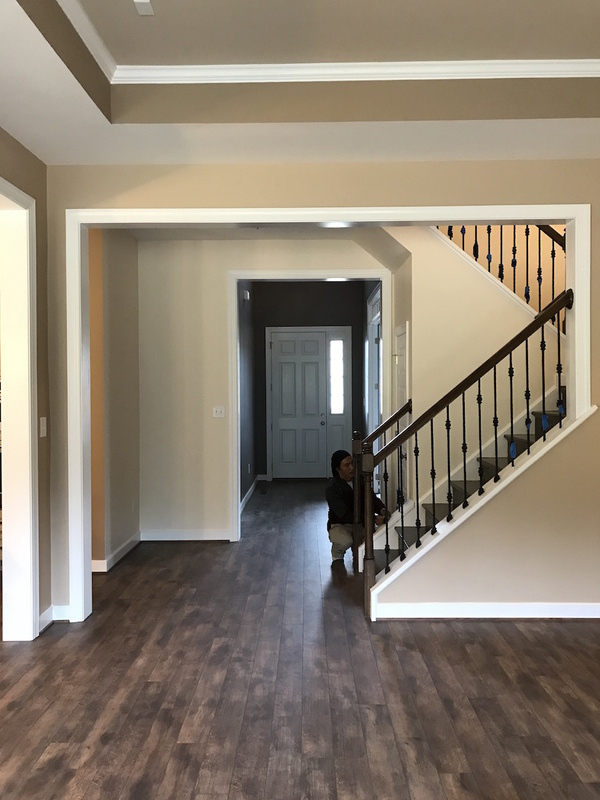 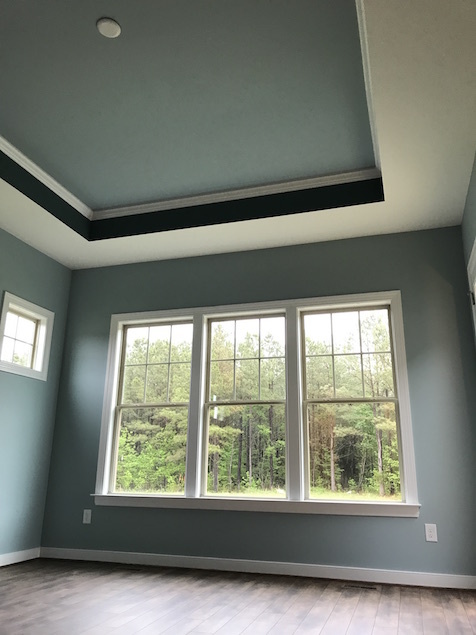 Whether moving in to a new home, putting your current home on the market, or just looking to spruce things up, Global Painting can meet your interior home or commercial office needs and exceed your customer service expectations! 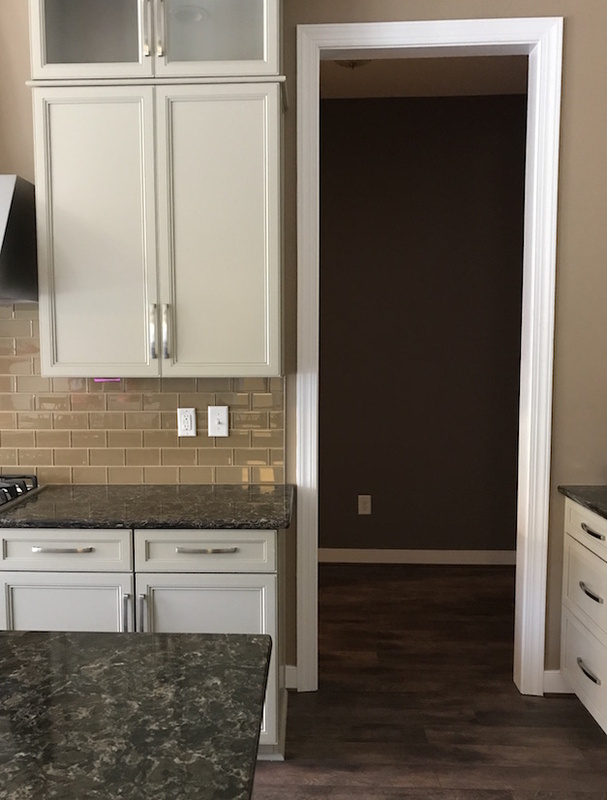 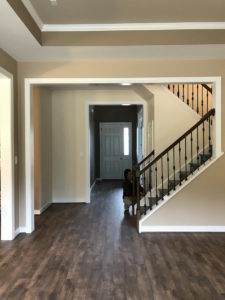 Attention to detail is everything and we take great care to ensure your crown molding, tray ceiling, walls, trim, and other architectural details look their best. Not sure which colors to choose? 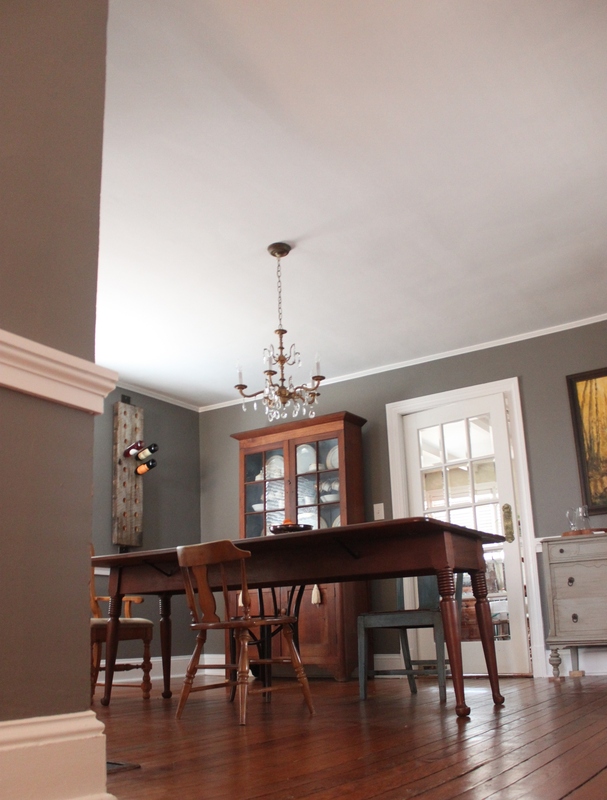 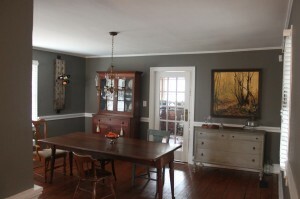 Ask Global Painting for a free color consultation!